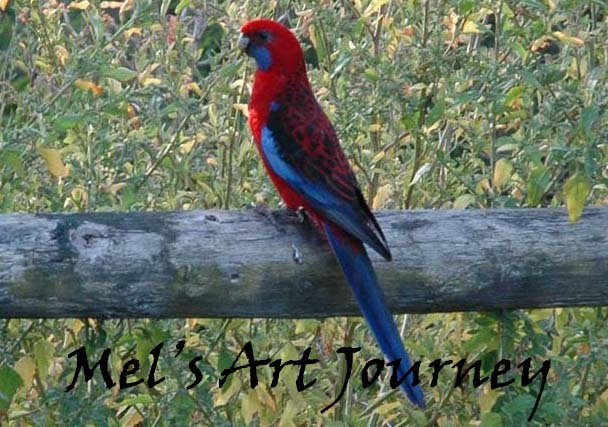 Mel's Art Journey: Gorjuss PARTY!!!! 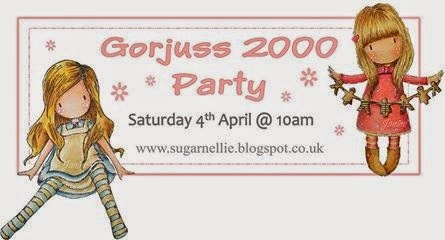 The Sugar Nellie Blog is having a Gorjuss Party for the release of the new Gorjuss Stamps which are available now in store at Funky Kits. 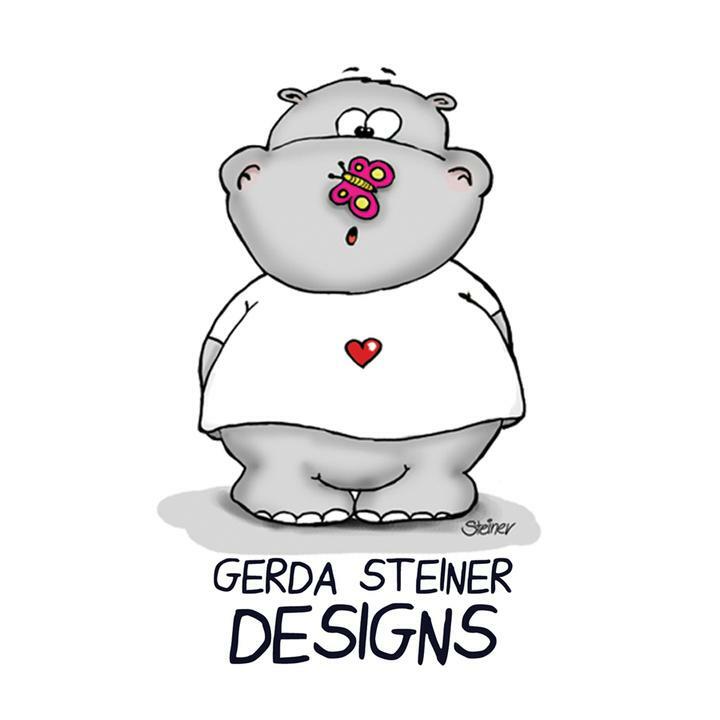 Pop on over to see all the Gorjuss Range. Just so pretty. 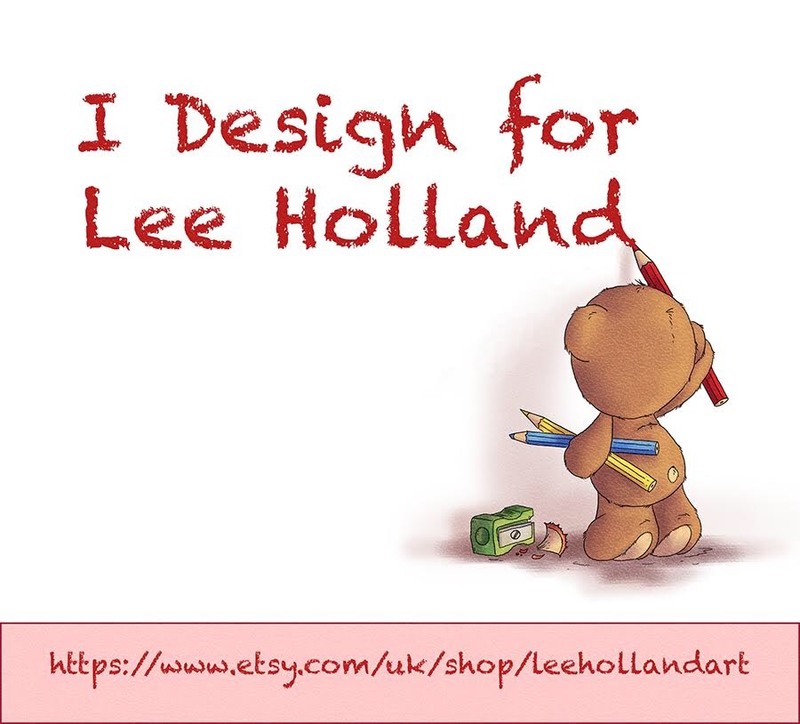 I love both your cards. Superb job on the coloring.